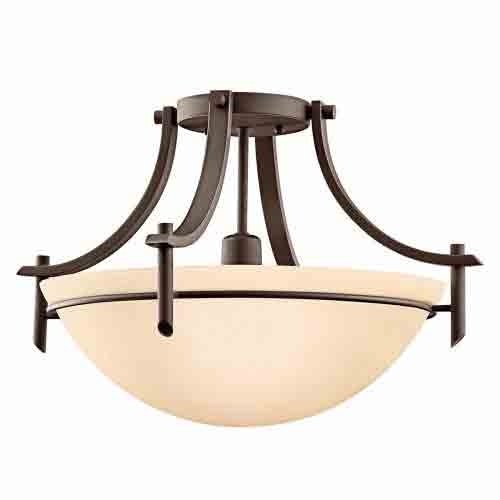 Flush ceiling lights or semi-flush lights are great for lower ceilings in hallways and closets. 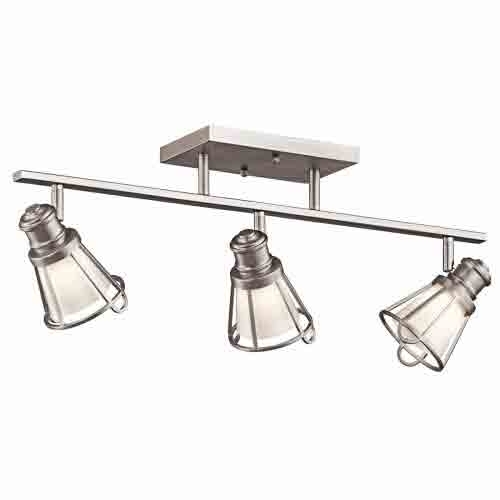 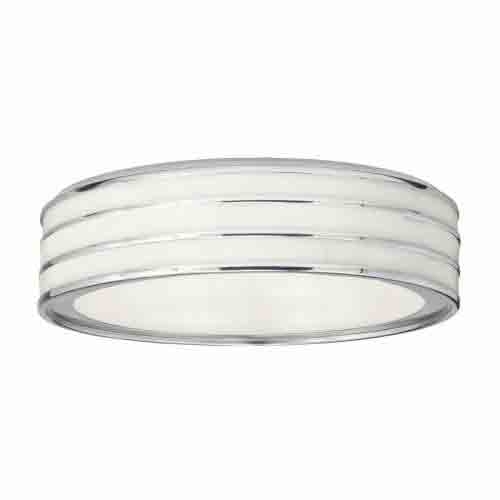 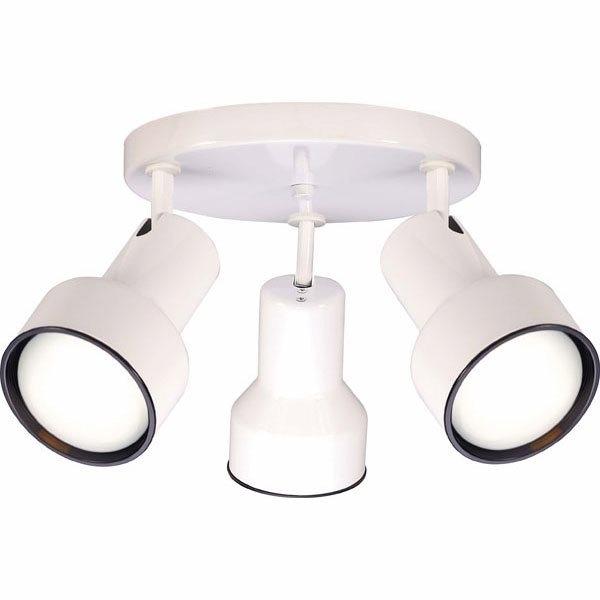 Great for general lighting in bedrooms, hallways, entryways or utility rooms. 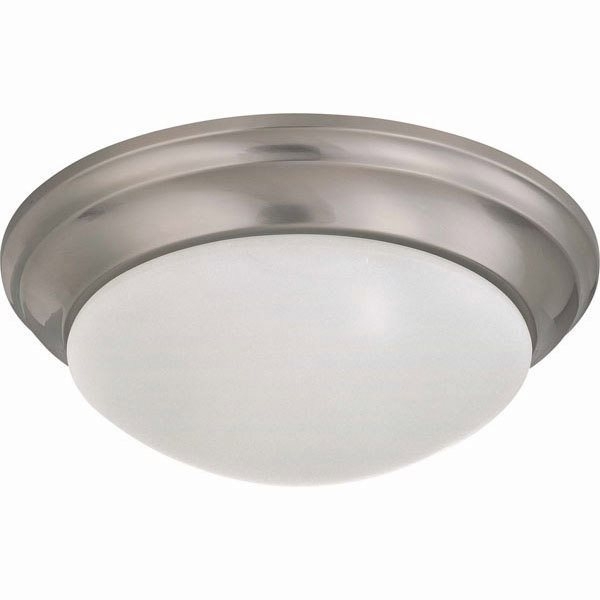 Use a semi flush ceiling light in higher ceilings to add an elegant touch to a room or a hallway.